Joan Trayter Malirach (1971-2002) was Telcomunicacions Engineer of La Salle University and Electronical Higher Degree of UPC University. An Empordanes, full of talent, open spirit and lover of music. Music Lan at Avinyonet Puigventós are the culmination of his long career. Great artists national and international have become Music Lan to legendary place. Without the passion and optimism of Joan Trayter, aided by the push of Jordi Solé, this adventure would never have been possible. 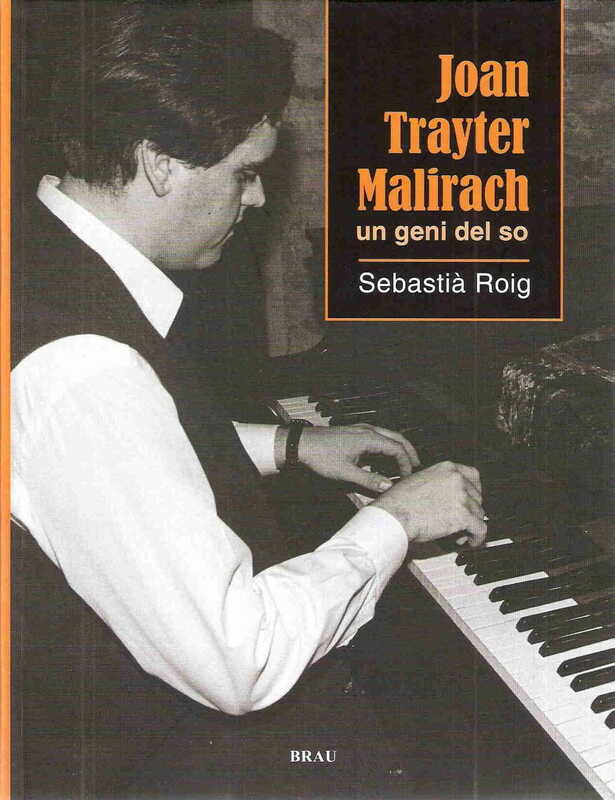 This book is a biography of Joan Trayter, made by his parents, friends and musicians. The book explains the Joan´s life through the remembers of great artists and people close to Joan.